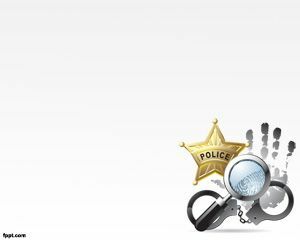 Law, justice and police are inter-connected procedures and all of them are important components of social harmony. 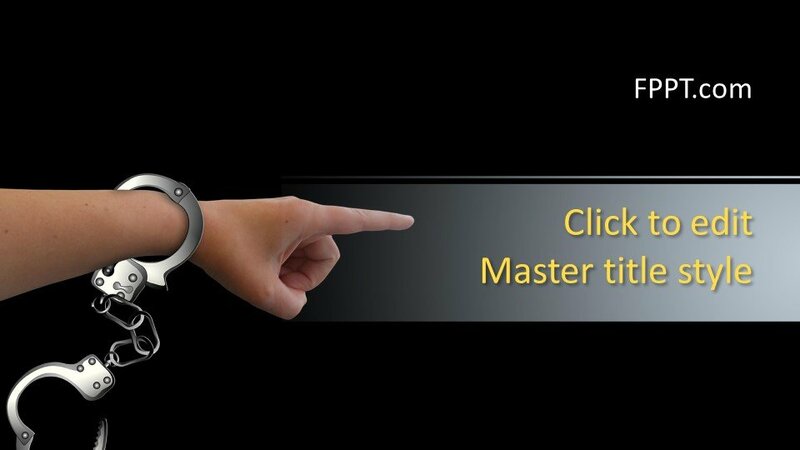 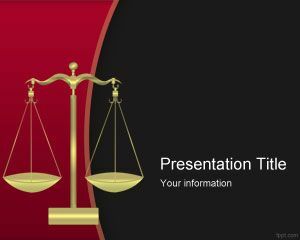 This template design of Free Justice PowerPoint Template is suitable for the presentation of the topic police, law, crime, investigation or any other justice related topic. 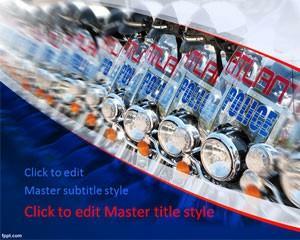 You can download this template design freely and place it as background design or main slide design. 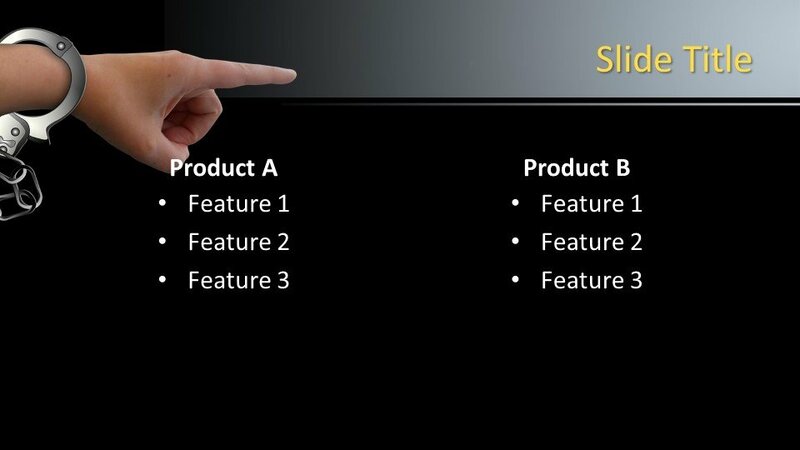 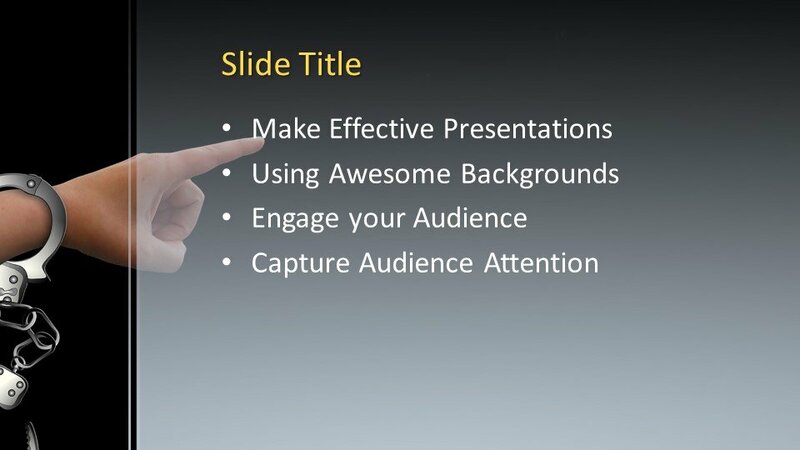 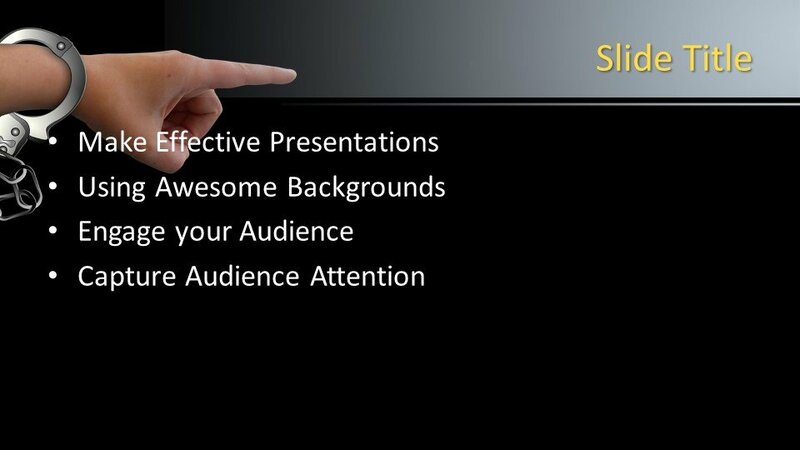 The template in the background will make the presentation profession defined and the discussion will become easy to clear the view point. 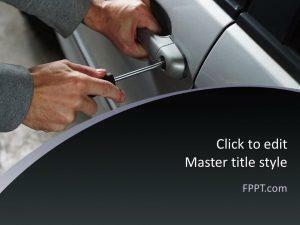 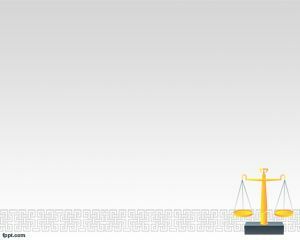 Alternatively, some other law and justice related PPT template designs are also available for your choice, however you can download the design and customize it with the help of PowerPoint as it is made compatible with all latest versions of Microsoft PowerPoint 2010, 2013, 2016 and Office 365.